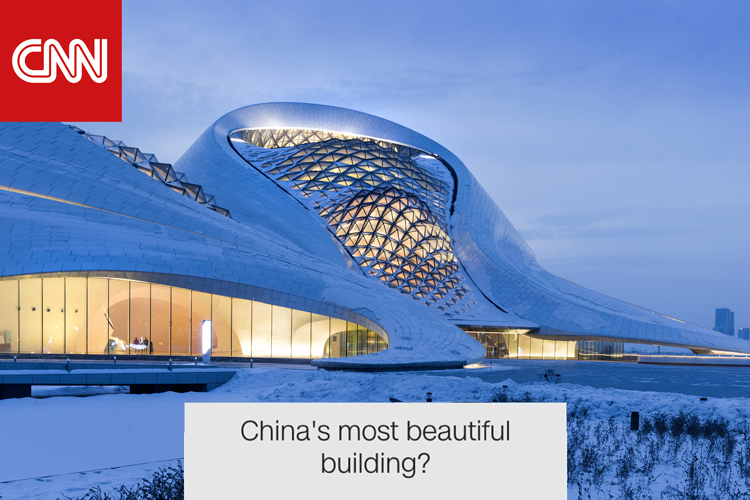 CNN recently released a feature article on the Harbin Opera House quoting it as a “work of art”, adoring its soothing nature-inspired sculptural architecture style. MAD recently just released their first monograph “MAD Works” pubished by Phaidon. 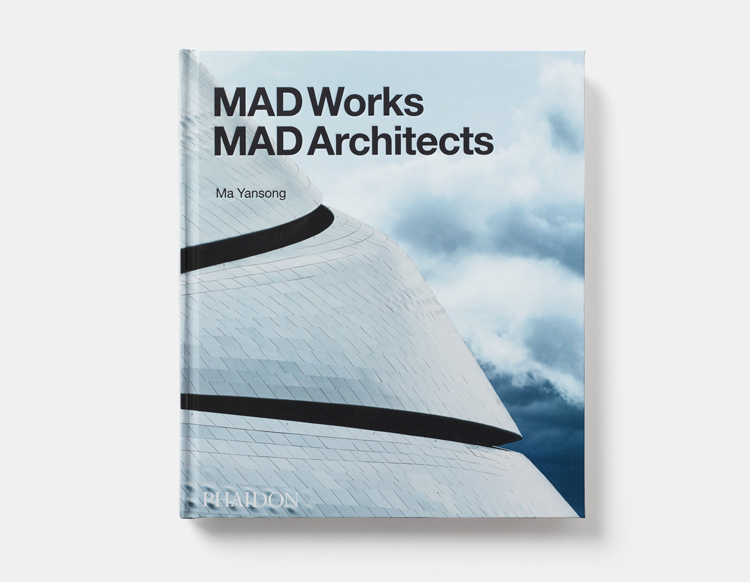 Organized thematically, this comprehensive architectural monograph explores the underlying concepts of MAD’s architectural works. Ma Yansong was invited on October 18, 2016 as part of the Plenary Panel Discussion in this year’s CTBUH (Council on Tall Buildings and Urban Habitat) International Conference hosted in Shenzhen, China. 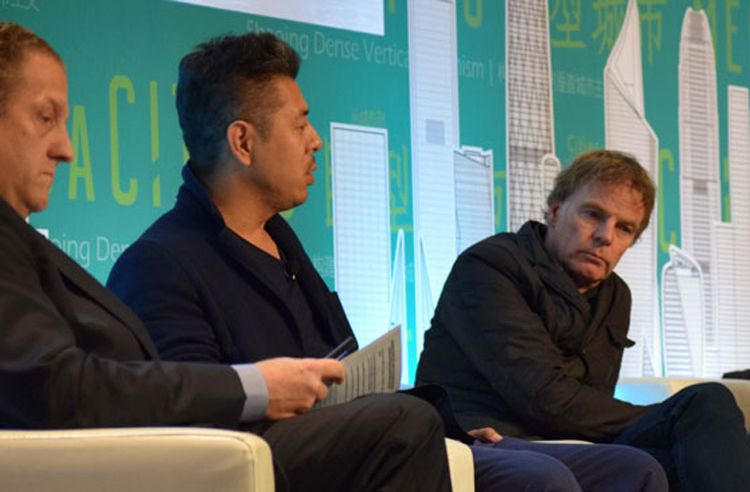 Along with Winy Maas, Yan Meng, Patrik Schumacher, and Jerry Yin the panel engaged in a conference discussion entitled “Tall Buildings and Context: Appropriate High-Rise Vernaculars”. 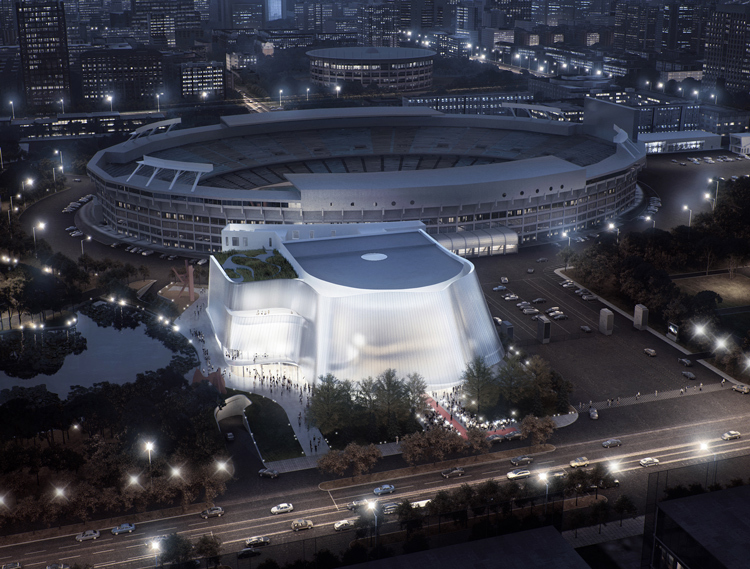 The China Philharmonic Orchestra revealed MAD Architects’ design of the new China Philharmonic Concert Hall. The concert hall was designed in collaboration with renowned acoustic expert Yasuhisa Toyota, and will be the orchestra’s first permanent residency. 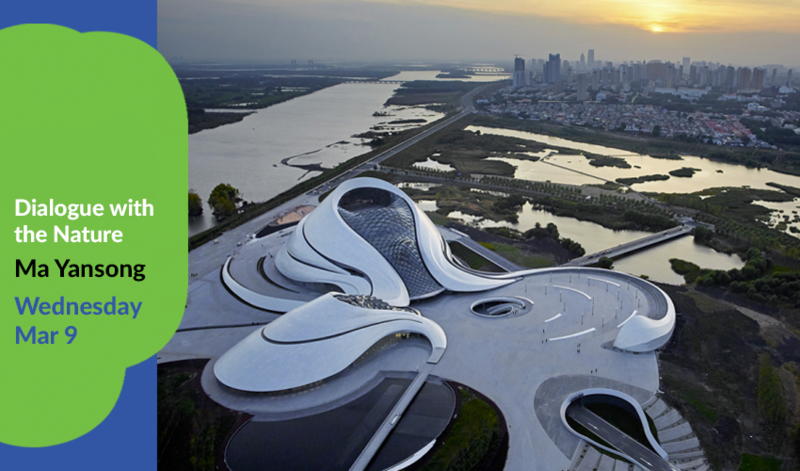 CNN recently released a feature video as part of their Future Cities Asia series on the completion of Harbin Opera House, quoting it as “one building that can transform the future of a city”. 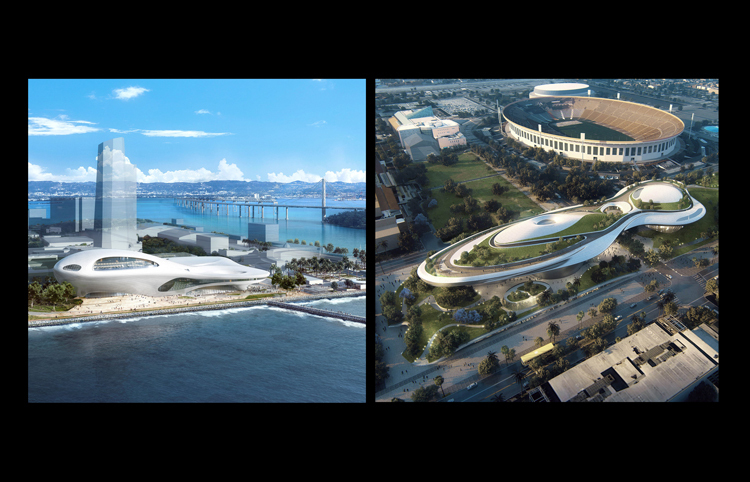 The video gives viewers an unprecedented view into the newly open to public opera house. 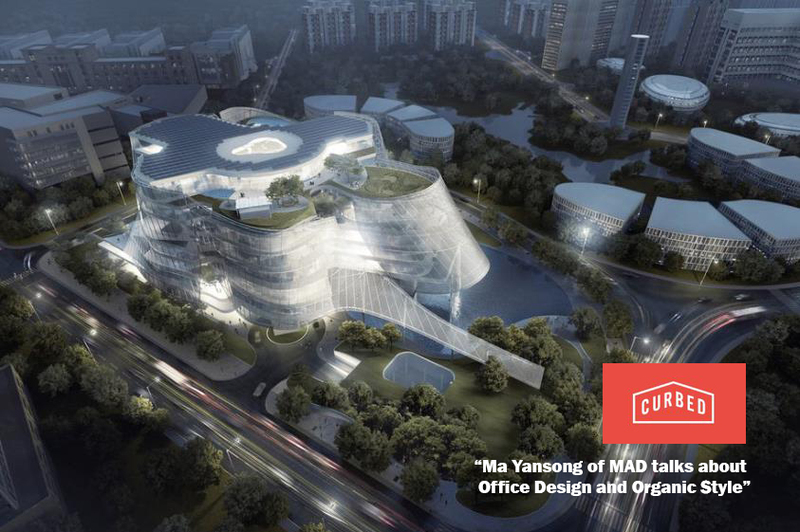 Curbed recently put out an exclusive feature on MAD’s newly released Xinhee Research & Design Center. 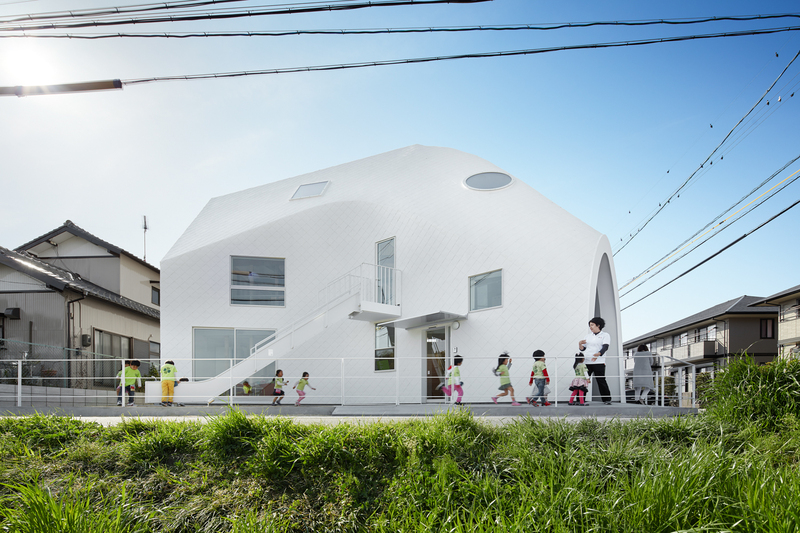 The article emphasizes on today’s office designs and organic styles in architecture. Calling Ma’s signature style as strikingly organic and how his designs all “tell a story”. 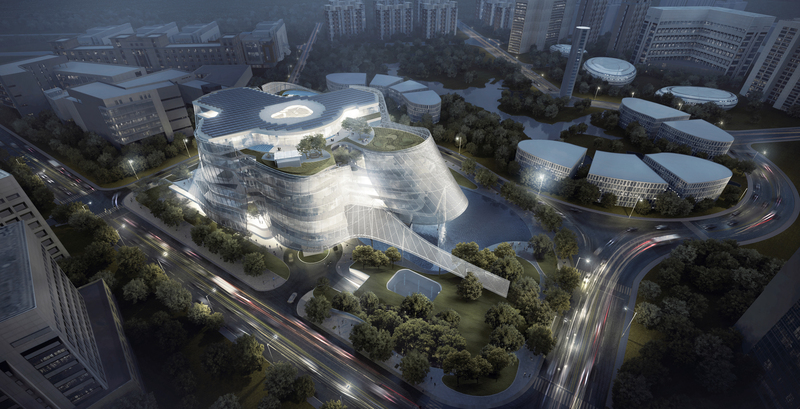 Xinhee Research & Design Center situated in Xiamen is currently under construction and nearing its completion. Located in the Chinese coastal city of Xiamen, MAD Architects’ design for the Xinhee Design Center is currently under construction. 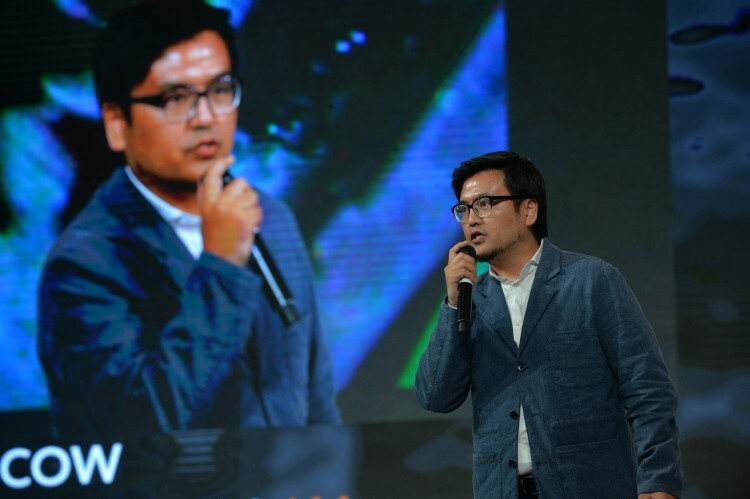 On June 30th, invited by “Moscow Urban Forum,” MAD principal partner Yosuke Hayano attended the forum. 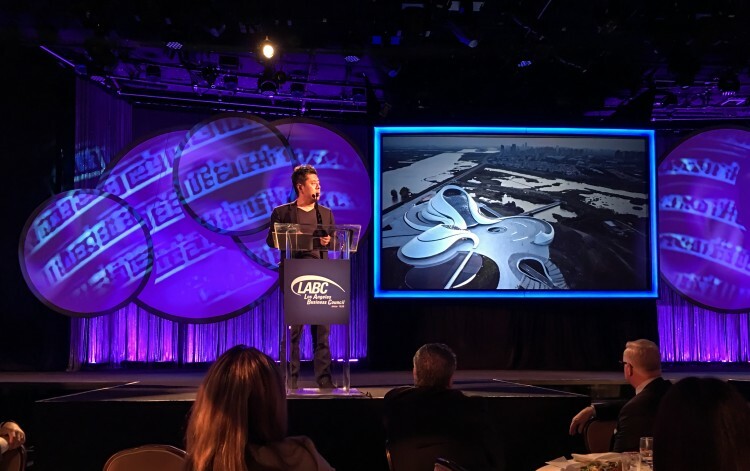 Ma Yansong was this year’s Keynote Speaker at the 45th Annual Los Angeles Architectural Awards, hosted by the Los Angeles Business Council where he was additionally awarded a Certification of Appreciate from the City of Los Angeles by council member Paul Koretz. 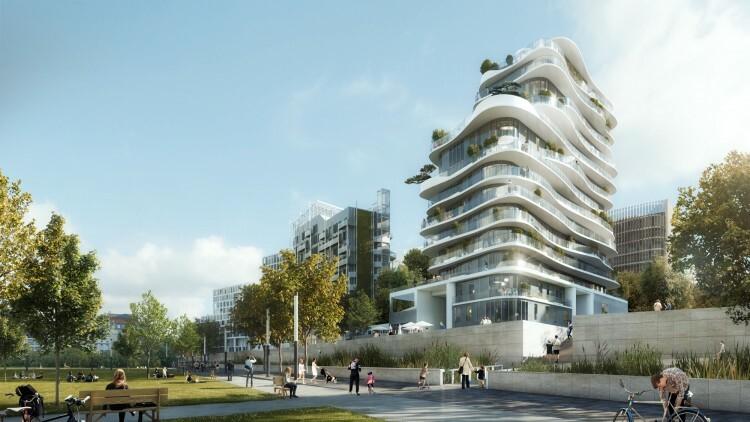 MAD reveals its first residential project to be constructed in Europe. MAD won the project through an international design competition in collaboration with local French architects Accueil – Biecher Architectes. 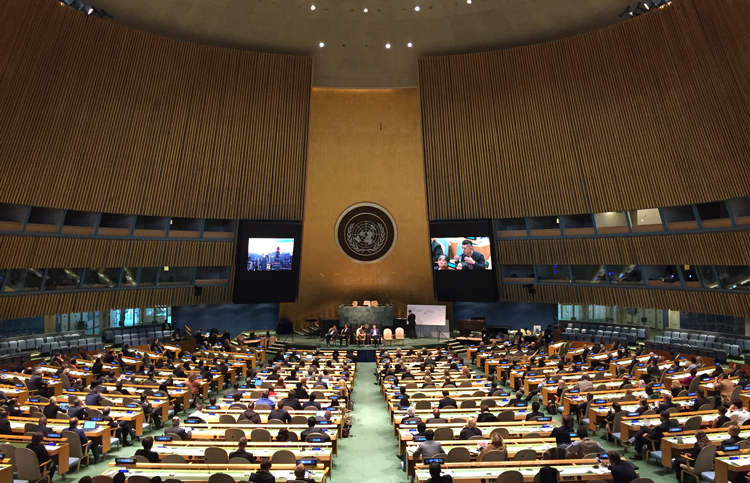 On May 18th, Ma Yansong delivered a keynote speech in “the 10th World Summit on Innovation and Entrepreneurship” in United Nations General Assembly. 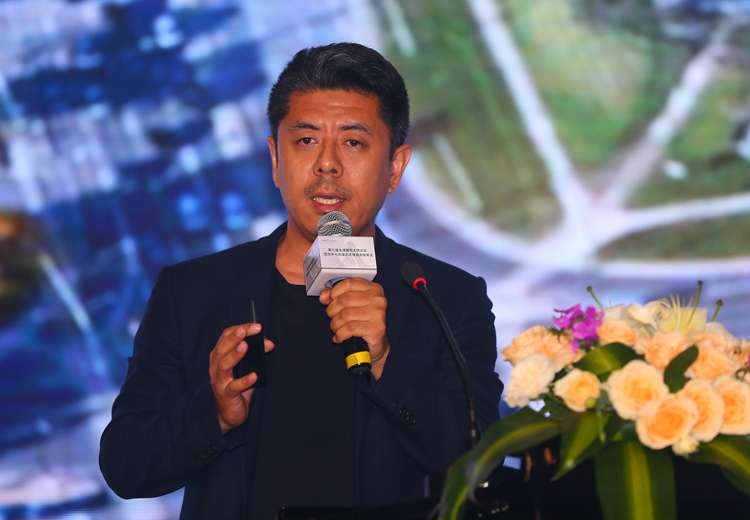 Invited by the Xiamen Construction Bureau and Xiamen Planning Commission, Ma Yansong attended the “the 7th Global Master Architects Forum” and delivered a keynote speech to over 800 audiences, sharing his practice and design philosophy. MAD Architects reveals its collaboration with Olivari at The Milan Design Week. 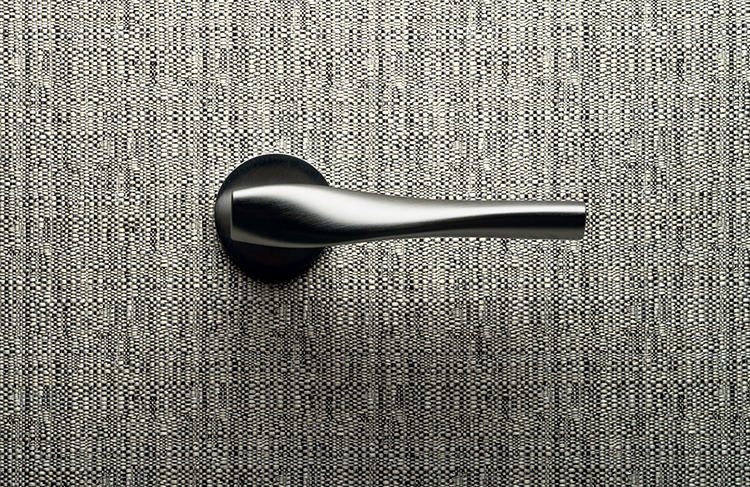 “Marilyn,” a door handle designed by Ma Yansong is a nod to the pair of residential buildings, designed by MAD in 2006 and nick-named “The Marilyn Monroe Towers” by the local residents of Mississauga, Canada due to their elegant curvature. 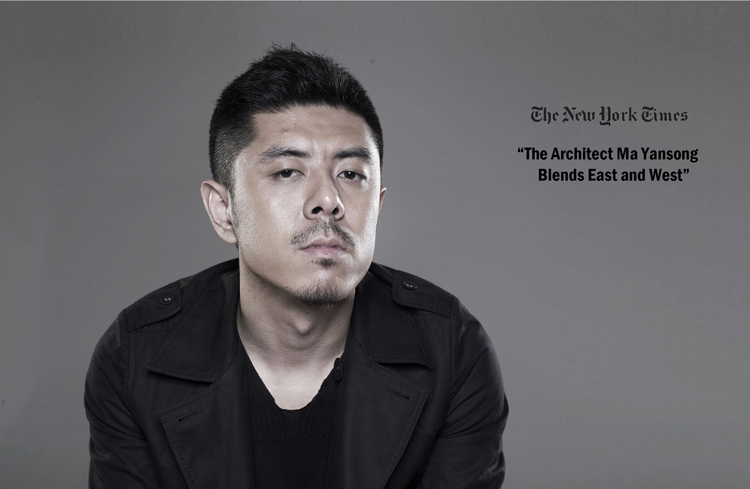 On Apr.14th, the New York Times published an exclusive interview with Ma Yansong. 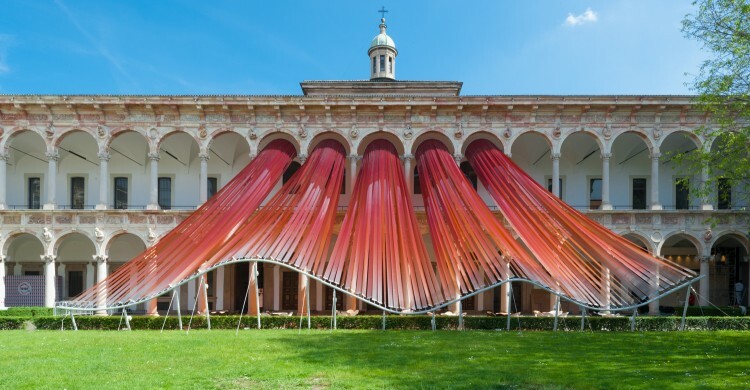 MAD Architects creates a translucent installation for the 2016 Milan Design Week in the traditional Cortile d’Onore courtyard of Università degli Studi di Milano. MAD’s contribution, entitled “Invisible Border”, alters the perception of space. 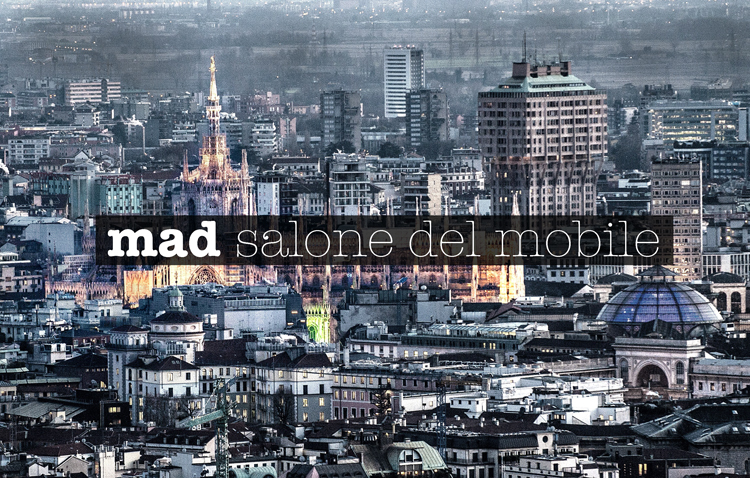 Monday April 11th: Tomorrow is the official opening for the 2016th edition of the Salone del Mobile in Milan. MAD Architects and Ma Yansong is participating in several activities throughout the city. Here is a quick overview of some of them. What: Revealing of MAD’s Pavilion for Interni’s “OPEN BORDERS” exhibition at the Cortile d’Onore. 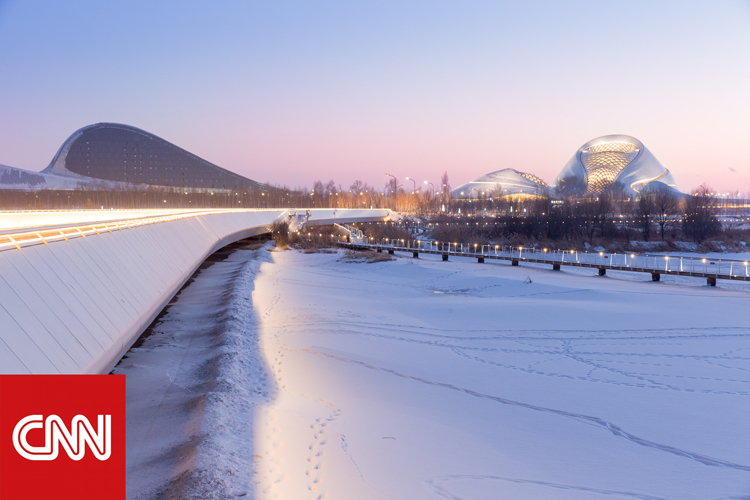 Fobes discusses the design of MAD newly completed Harbin Opera House with Ma Yansong. 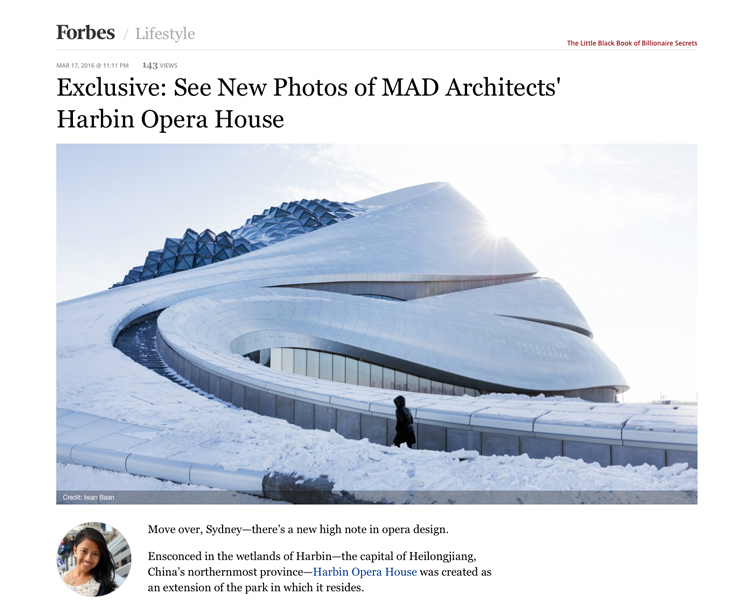 In the article Forbes calls Harbin Opera House “the new high note in opera design”. 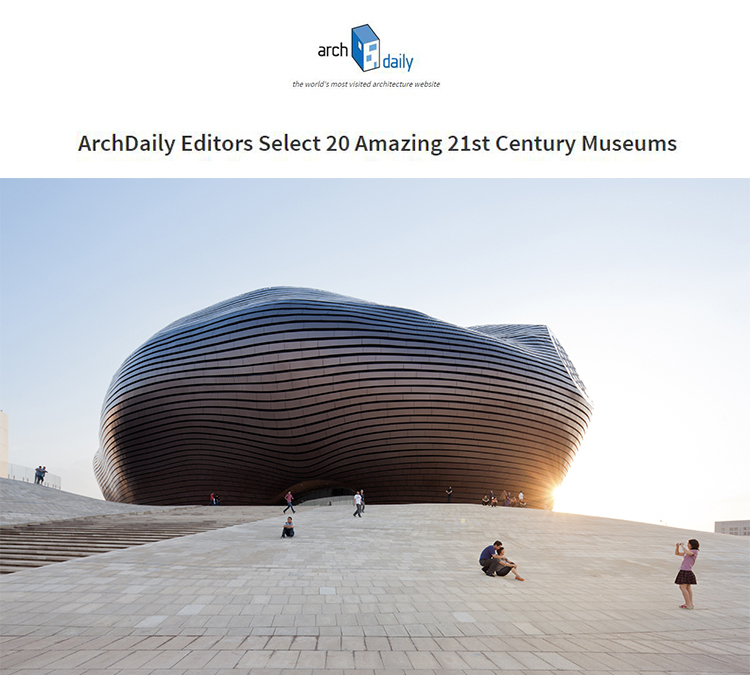 ArchDaily editors selects Ordos Museum as one of the 20 Amazing 21st Century Museums.They think Ordos Museum is one of the twenty fascinating museums well worth visiting. 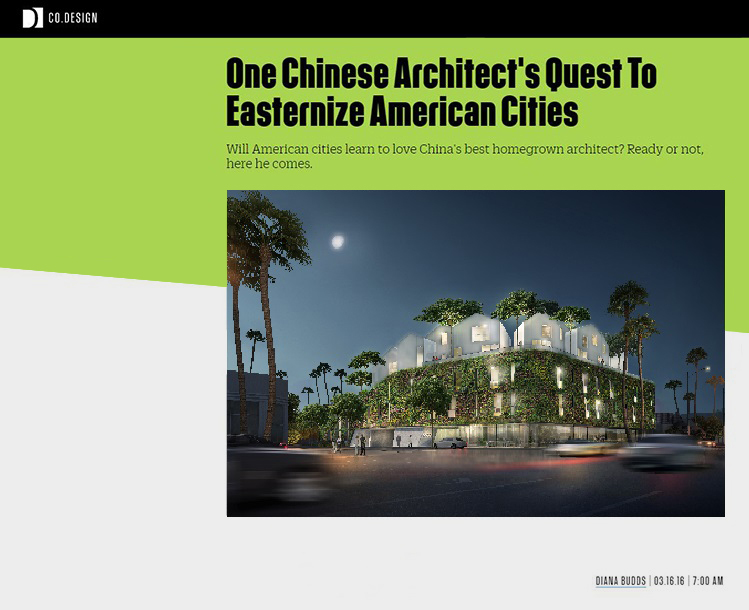 Mar.17th, Fast Company Design published an exclusive interview with Ma Yansong. 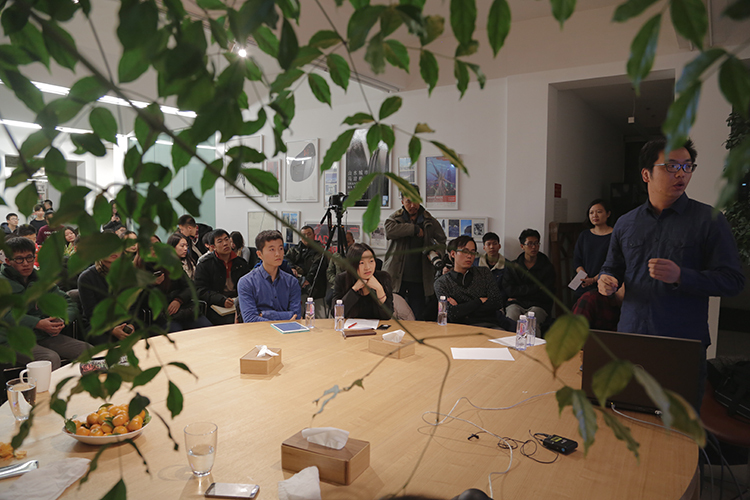 Invited by the School of Architecture, University of Texas in Austin, Ma Yansong presented a lecture “in Dialogue with the Nature” on Mar.9th.